Hutt Valley Runners are a social distance running club that aims to cater for all levels of ability - from recreational to ultra distance runners. We enjoy each others company and support each other in our personal goals. 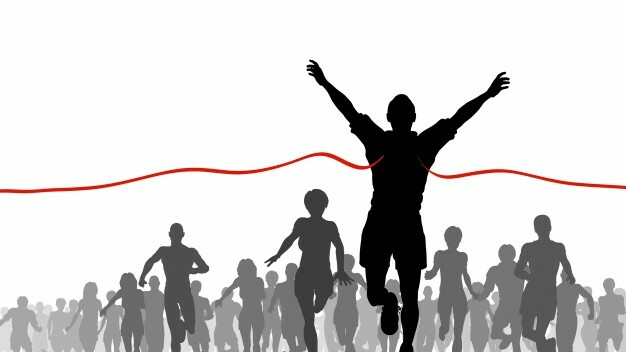 While some members do enjoy marathons - indeed, some dedicated souls do many - we have many members who prefer shorter distances, such as half marathons and 10km. 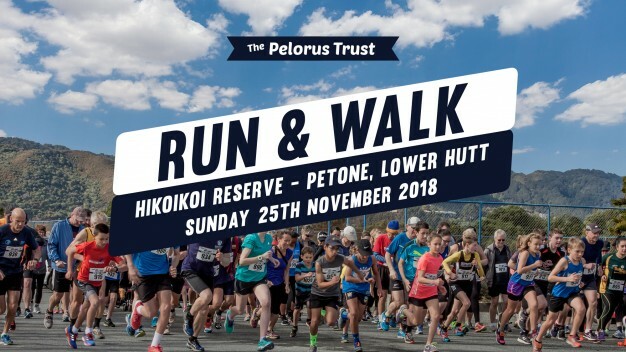 Run with us and get to experience the Hutt Valley's best tracks, routes and scenery. Don't wait any longer. 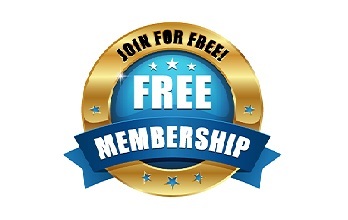 Sign up before the end of October to avoid the late fee. 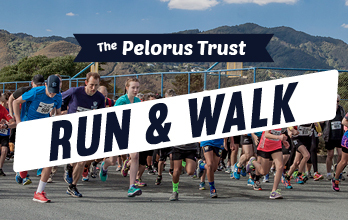 Pelorus RUN & WALK Event registration is now open Sign-up today! If you've resolved to get more out of your running this New Year, then this is the event for you! 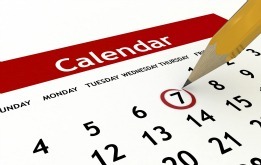 The Trentham 5km Series is a 6 race series every second Tuesday from 17 January to Tuesday 28 March.